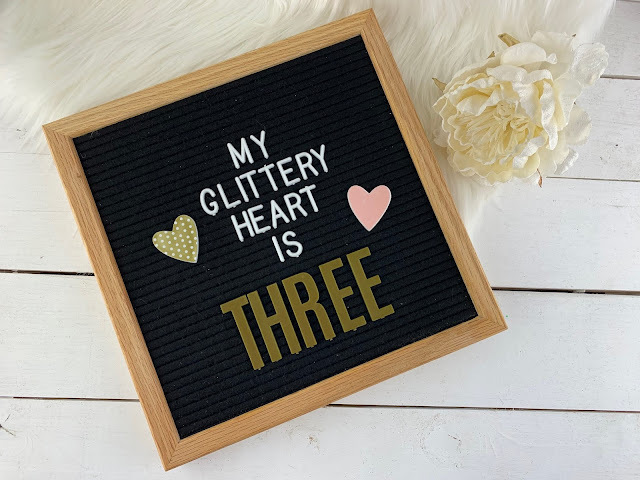 Happy Friday and Happy Blogiversary to My Glittery Heart. I CANNOT believe it has been THREE years since I hit publish on my very first blog post. 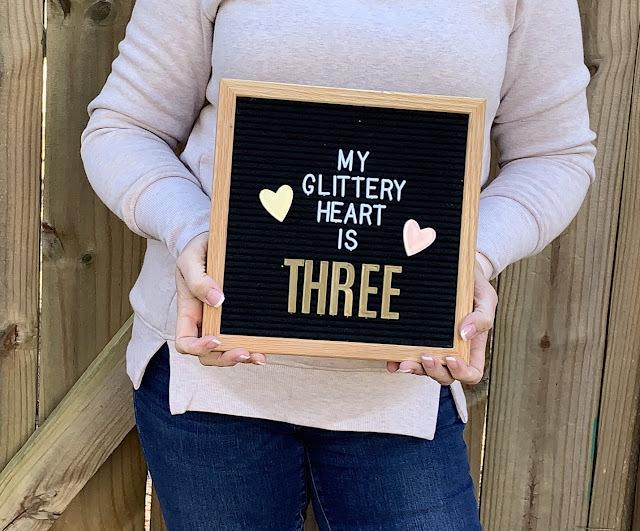 To celebrate, I am going to share 3 reasons why I began blogging, 3 of my favorite post to write, 3 Goals I have for this upcoming year, and 3 things I have gained from blogging. 1. Scrapbook. The main reason why I began blogging was to have an online scrapbook of memories with my FAVORITE people. I use to scrapbook all the time with my girlfriends but as life got busy it took a backseat. I didn't want to miss any of our memories so I started this little space. 2. Creative Outlet. I needed a creative outlet. Like I mention in #1, I use to scrapbook A LOT but that required a lot of time and "stuff" but this little space allowed me be creative and still preserve our memories with just a computer. 3. Share My Experiences. I wanted to share my experiences. I know I need a little motivation every day. 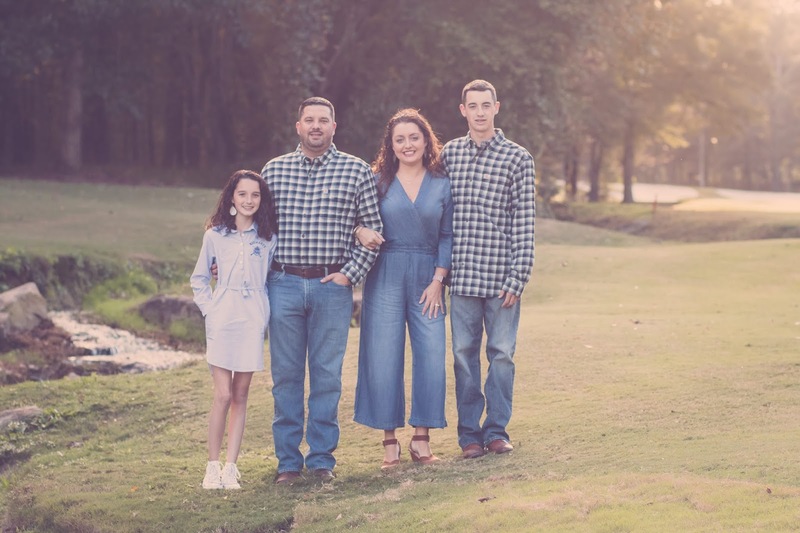 I wanted to share my journey as a wife and a mom. 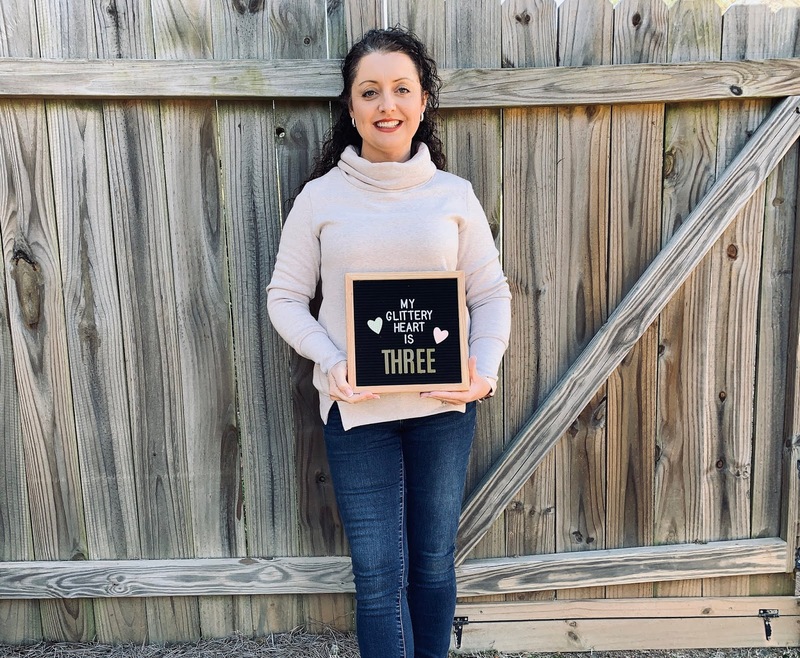 I wanted to share my weight loss journey, my self-care tips, my favorite products, our favorite places to visit. I wanted to share our day to day life and if I inspired just one other person then that was enough for me. 2. Weekend Recaps. Since the main reason I blog is to capture our memories, I love recapping all the fun we have each weekend. I also love sharing a Day in the Life post because those are some of my favorite post to read. 1. Fashion and Style. I think I dress pretty cute and stylish but I am not great at taking pictures of those outfits and documenting them. I hope to share more of my wardrobe this year. 2. Be Proud. In my circle of friends, I am the only blogger. Sometimes people will make comments about me styling a photo a certain way for the blog or say "is that going on the blog?" At first, I was embarrassed when people made those comments but over the past year I have really started to defend "my little space". I am proud of everything that I have shared over the past 3 years (grammatical errors and all😉 ) So now I try to say "Yes, it is going on the blog" and to be PROUD! 3. Work Ahead. I have been really good about planning out my content for the month/quarter but I really struggle with working ahead. Even if that means looking ahead and making sure I am taking pictures for the next weeks post. Taking and Editing pictures is very time consuming. I know I mentioned all of these in my 2019 Goals but maybe if I keep repeating them I will have better luck accomplishing them. 1. Friendships. I can't even begin to tell y'all how thankful I am about the friendships I have made from blogging. I text with Johannah weekly, Lindsay and I go back and forth through DM's on IG all the time just chit chatting, Justine will shoot me an email asking how I am doing on WW and give me advise. I would have never met these precious souls if I wasn't brave enough to press publish 3 years ago. 2. Inspiration. I love gathering inspiration from other bloggers. 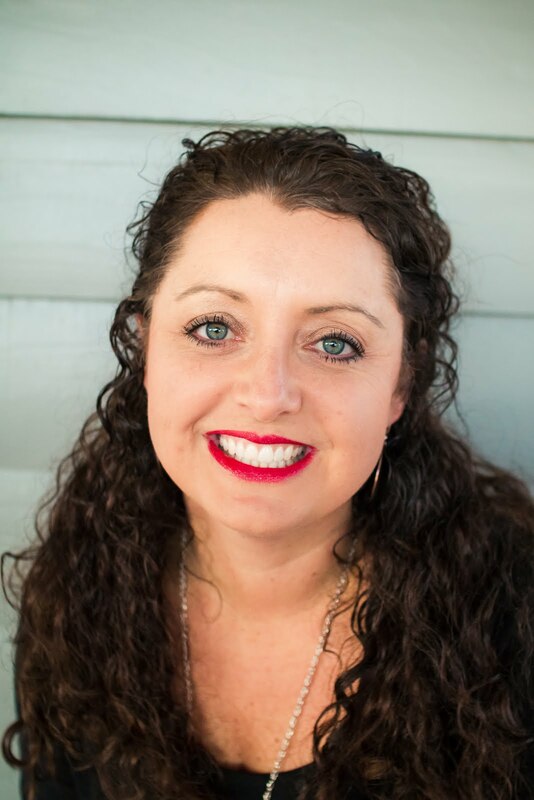 I have learned some of the best tips and tricks from other mamas, other business owners, and bloggers. I learned to wet a wash cloth and stick it in the dryer to fluff that load of laundry that has wrinkled from Shay, I have learned some of my best organization tips from Andrea and Lindsay. , I have learned new ways to spend time with God from Jenna, I can now serve an awesome charcuterie board thanks to Whitney. I am so thankful to interact with these ladies daily through blogging and social media. 3. Support. I am humbled by the amount of support y'all have showed me over the past 3 years. Y'all are my biggest cheerleaders. Not one of y'all hesitated to pray for my mom when I announced she was diagnosed with tonsil cancer. Erin even sent me a video message of her praying for my mom that literally brought me to tears. You show me support on every blog post by reading and commenting. You support my Etsy Shop. I can't thank you all enough for the support y'all have shown me. Thank you all so much for showing me and my family so much love and support for the past 3 years. LINDSAY from Lindsay's Sweet World, Jen from The Bolin Bunch, and Allyson Hodge . Now for the FUN part... A GIVEAWAY! I am giving away 3 Wine Glasses from my Etsy Shop. I will pick 3 lucky winners. You can each pick ONE in shop design. Remember you don't just have to drink wine in your wine glass 😉 I will pick 3 WINNERS on Wednesday, January 23rd. ALL YOU HAVE TO DO IS LEAVE A COMMENT BELOW TO BE ENTERED! !